I have set up a couple print books using the Keepsy online Web service. 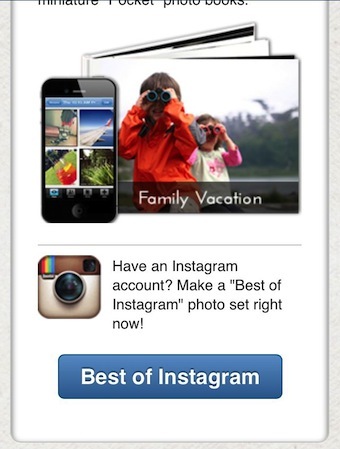 It’s pretty easy to add photos, either from a photo library as well as photos I have on Instagram. My only complaint has been the feature where all of the chosen images are auto inserted into a photo book, that I then have to sort and shuffle. Bigger books can prove to be a fun juggling game. Overall though, the service is great for creating quality photo books that Keepsy prints and mails for me. 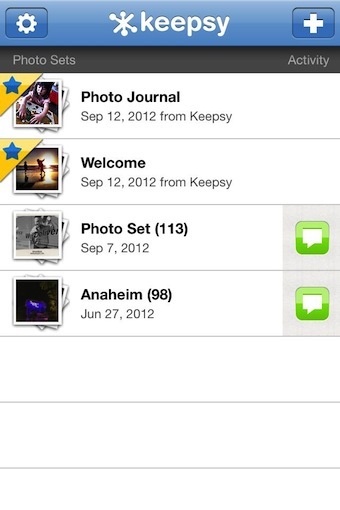 Yesterday, Keepsy released a free iPhone app version of their service. 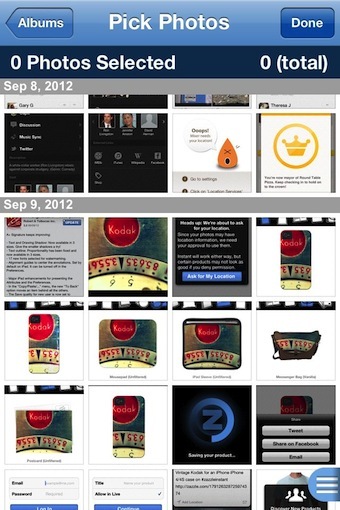 When you launch the app, it goes through the photos in the iPhone’s photo library and then divides those the apps sees as being able to be grouped. All of the rest of the images are still available to use in print books too. The first two ‘folders’ on the list are actually tools that make the creation of book groups easier. They offer suggestions as well button(s) to get a person started. The additional areas on the list are the Keepsy app trying to group photos just to make it faster for the creation of print books. 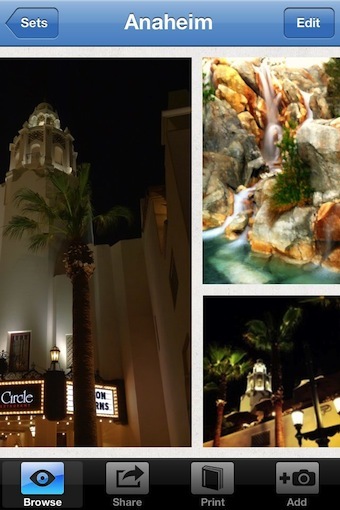 Anaheim in my case was actually photos I took at Disneyland. 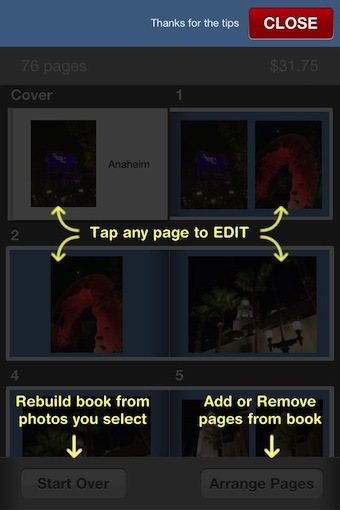 Opening a group, photos can be removed (good since if you have the iPhone HDR feature on, you have two copies of each photo), shared with other people so they can add photos too, then sent to print. 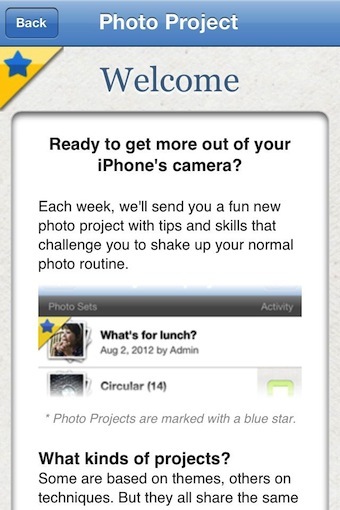 Custom groups can be created from photos in the iPhone’s photo libraries. On the ‘simple things make me happy’, Keepsy groups the photos by date which makes it much easier to get through the 3200 photos I have to sort through when building a group for a print book. The photos grouped together are automatically added to a digital version of the print book. Keepsy allows the photos to be moved around between pages as well more pages added since Keepsy attempts to keep page counts down to stay affordable.